Jonathan H. Marks is director of the Bioethics Program at Penn State University, and affiliate faculty at Penn State Law and International Affairs. He is also a barrister and academic member of Matrix Chambers, London and Geneva. 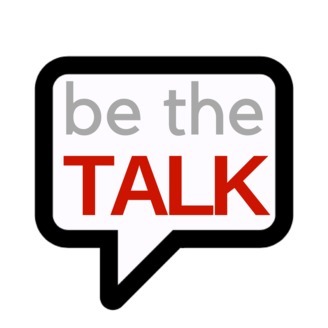 BeTheTalk is a podcast where Nathan Eckel chats with talkers from TEDx & branded events. 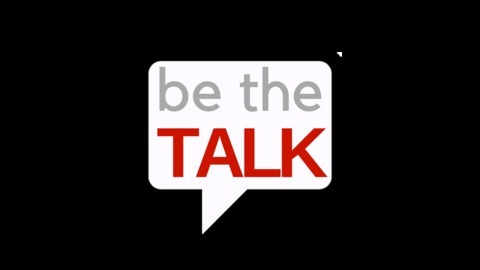 Tips tools and techniques that can help you give the talk to change the world at BeTheTalk.com !